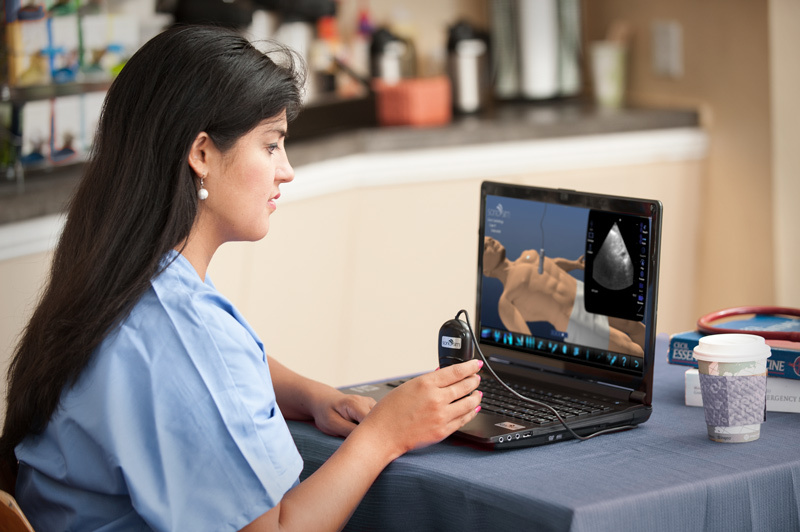 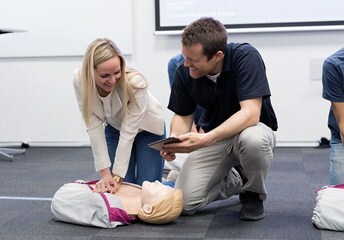 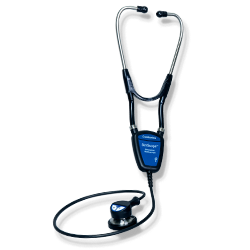 Through the use of a Bluetooth-enabled Dell tablet, users can pair up to seven Littmann® Model 3200 stethoscopes. 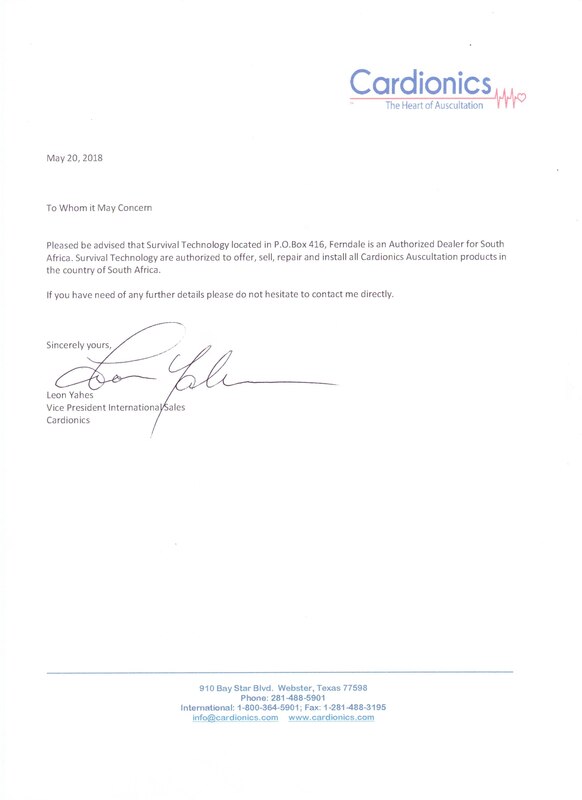 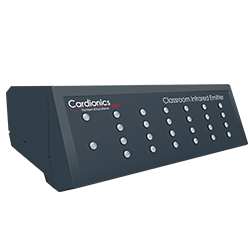 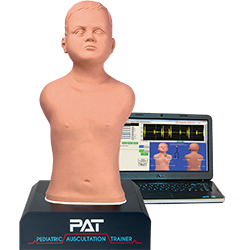 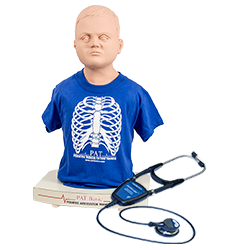 Pediatric size auscultation trainer with listening points at the correct anatomical locations. 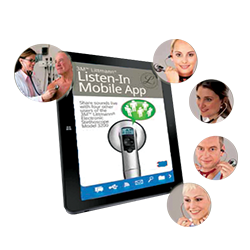 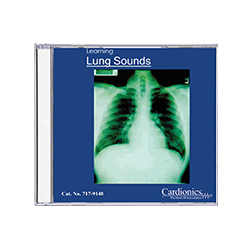 SAM Online provides access to 36 heart sounds, 24 lung sounds, 16 bowel sounds and 6 bruit sounds online for use anytime 24/7. 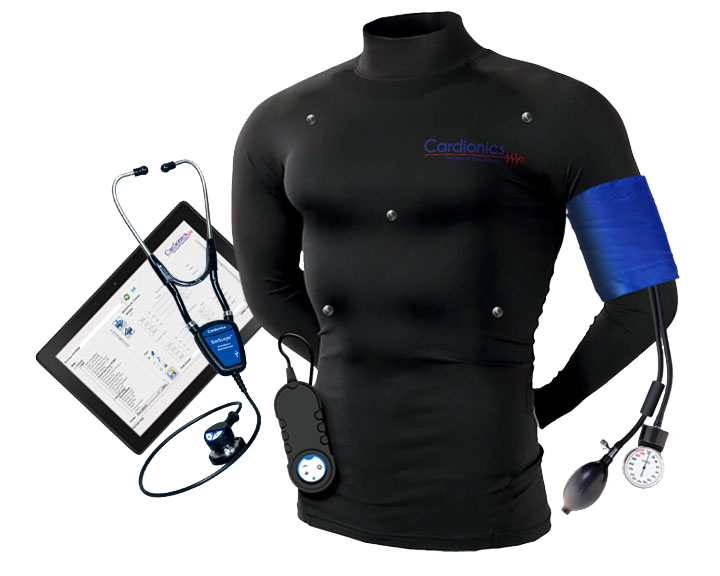 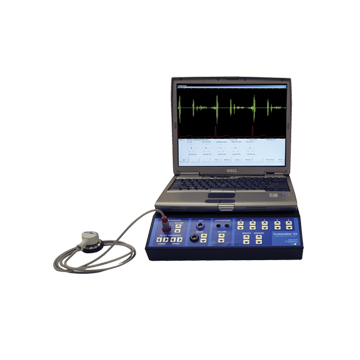 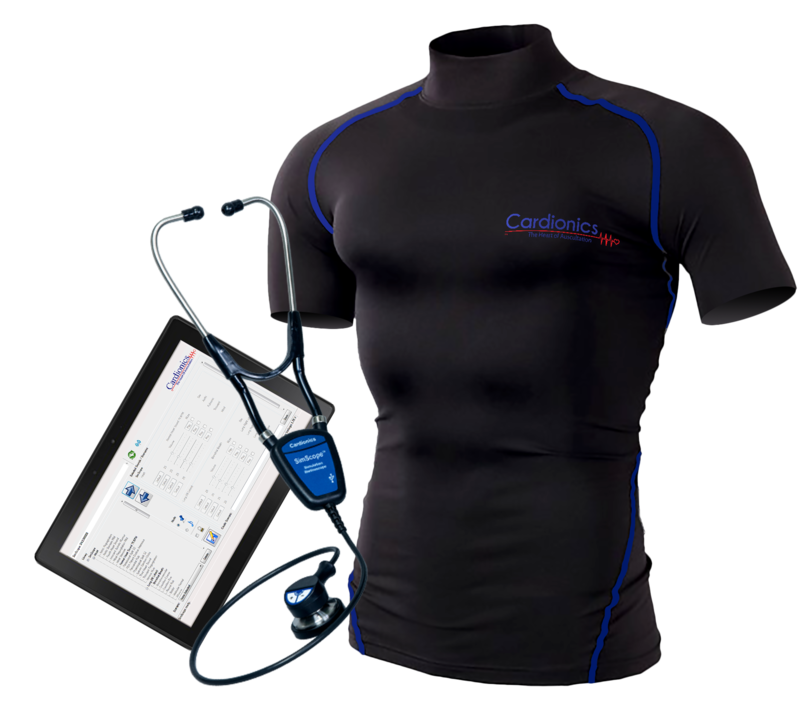 The SimScope WiFi Hybrid Simulator™, for real-time standardized patient interaction and assessment. 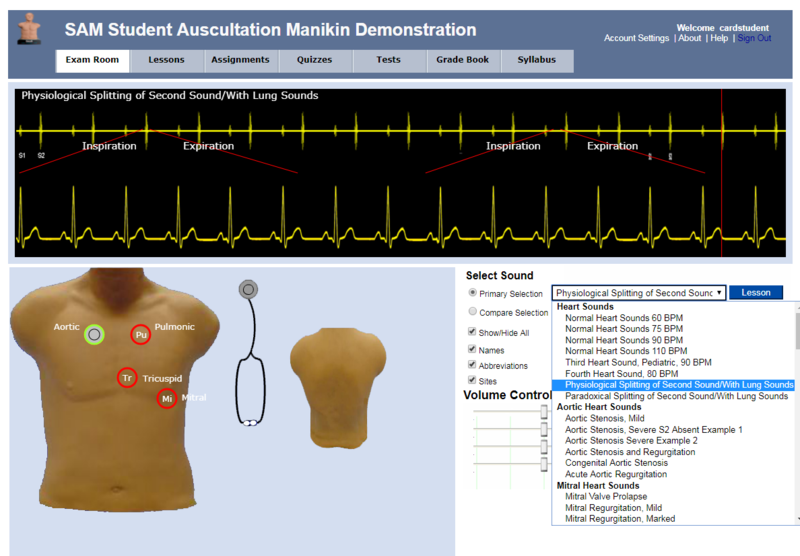 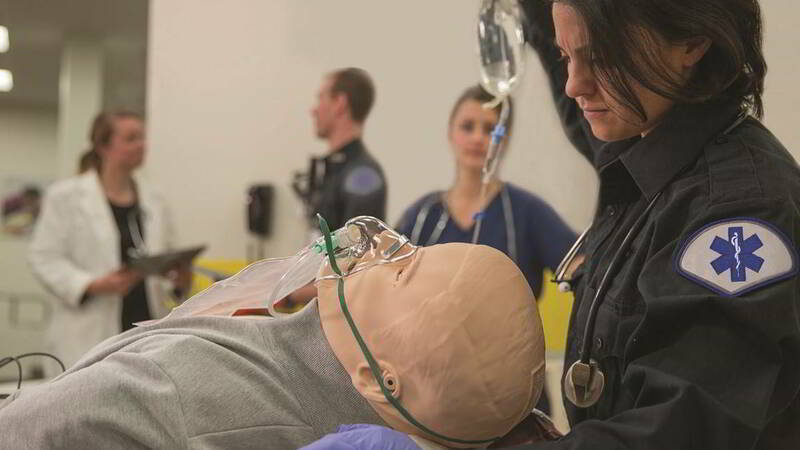 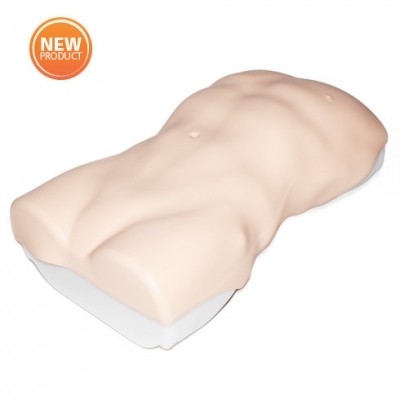 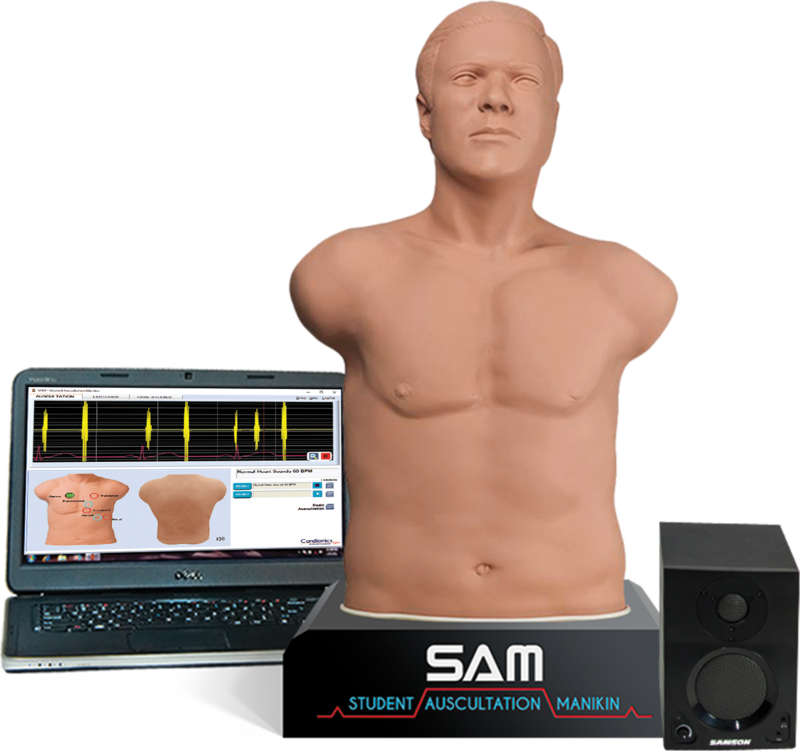 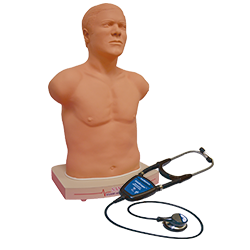 SAM, the Student Auscultation Manikin 3rd Generation is an innovation in teaching and learning heart, lung, and bowel sounds. 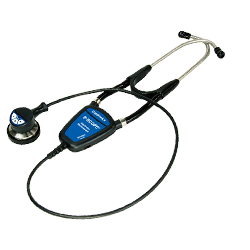 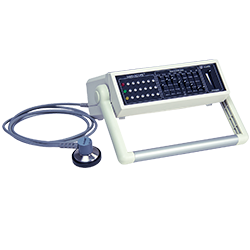 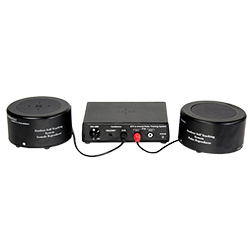 OphthoSim™ Ophthalmoscopy Training & Simulation System is a hands-on simulation system that radically transforms how students learn to diagnose and treat eye pathologies. 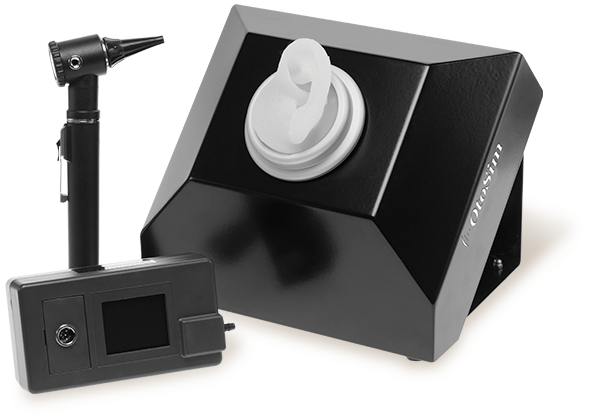 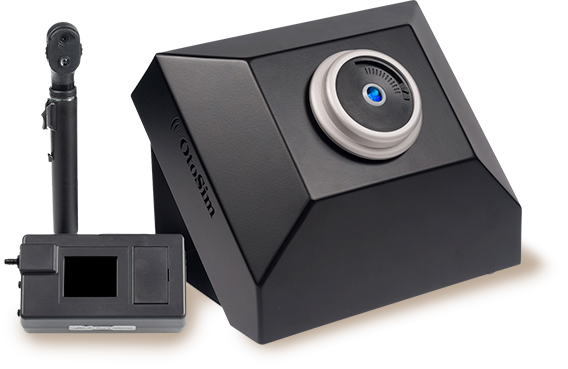 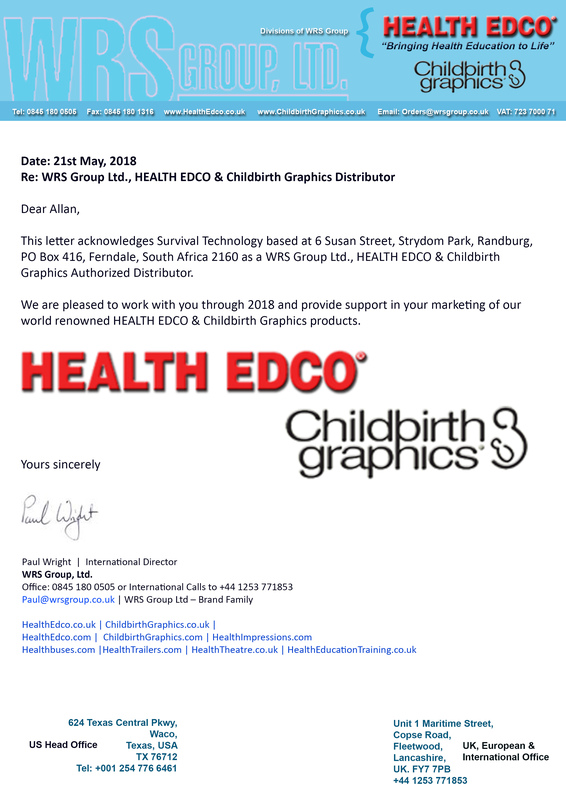 is an add-on to the OtoSim 2™. 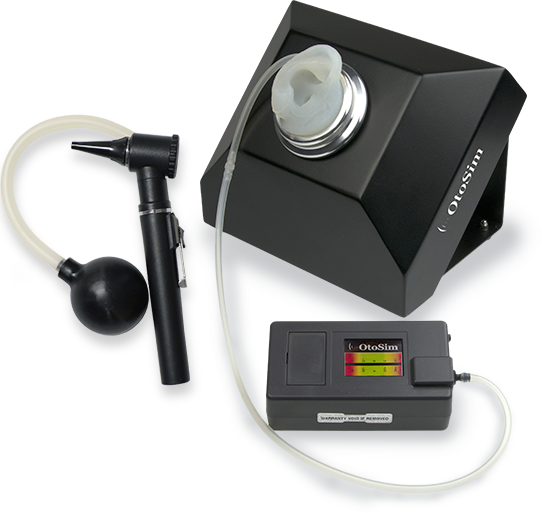 Through hands-on insufflation and otoscopy experience, students can enhance their skills and confidence in using a pneumatic otoscope.